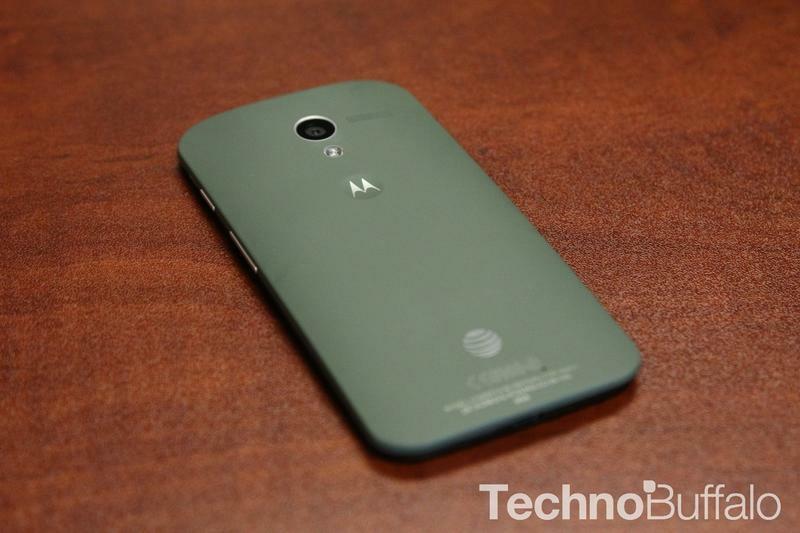 Motorola's Moto Maker service is packing its bags and going international. For months the service has been exclusive here in North America, but in just a few weeks, consumers will be able to take advantage of the customization option through Phone House in Germany. I've always wanted to visit Berlin. It doesn't appear there are any particular stipulations; we imagine the service will work just as it does here in the U.S. That is, you choose the colors of the Moto X's rear casing, accents and front panel, which can be either black or white. The process is simple and painless, and returns some truly excellent results, as TechnoBuffalo experienced first-hand. The Moto X is nearing its one-year anniversary, which means we can probably expect a new iteration in just a few months. Still, if you're a casual user who simply wants something that can get you through your day-to-day, the Moto X isn't a bad choice. A 64GB iteration of the Moto X was just unveiled, and the device received the latest version of Android here in the U.S. not long ago, meaning it's still one of the most up-to-date devices available. Rumors claim the next Moto X, tentatively known as the Moto X +1, will sport a full HD 5.2-inch display, better internals and more customization options.